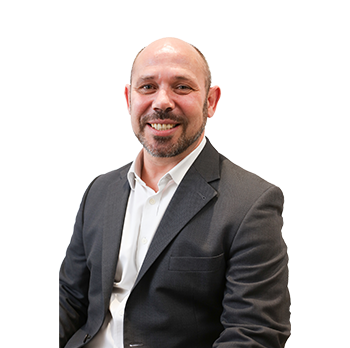 Gareth’s career began 24 years ago with King Sturge where he trained and qualified with the College of Estate Management, Reading University. 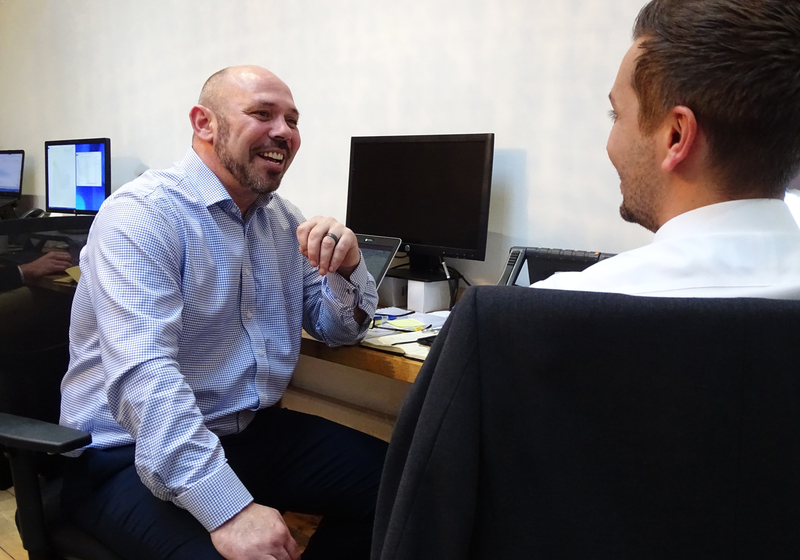 He left to take up a client side role with Lancaster PLC (Jardine Motors) before establishing his own consultancy business for several years. He joined Atkins in 2006 where he held a leadership position for five years before joining Arcadis/EC Harris. It was there that he specialised in Technical Due Diligence for lenders and investors, advising on transactions exceeding £2bn in value. Head-hunted by Capita Real Estate in 2014 he led the Building Consultancy team of up to 45 fee-earning staff, predominantly engaged in transactional support and asset management for institutional property investors. Gareth is an avid rugby fan and played at tighthead prop before injury cut short his career. To compensate he crashes boats and plays ham-fisted electric guitar very loudly. Gareth was an extra in a Hollywood film….